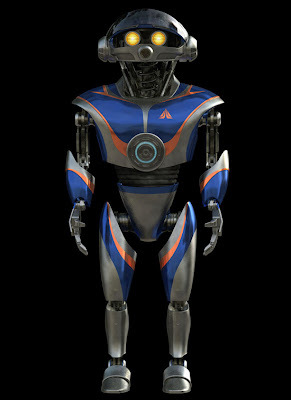 Disney World Fans are anxiously awaiting the May 20th return of the Star Tours attraction to Disney's Hollywood Studios. After 20 years of thrilling fans, this Star Wars based attraction is getting a much anticipated upgrade that is sure to please. Over the past several months little bits and pieces revealing the changes to Star Tours have been released by various Disney sources. Although we won't have to wait much longer until the new attraction in unveiled, I thought it would be helpful to gather together all that has been revealed in one article. One of the first things that we learned about the "new" Star Tours is that it takes place much earlier in time from the original Star Tours. The original is said to have taken place shortly after Episode VI: Return Of The Jedi. 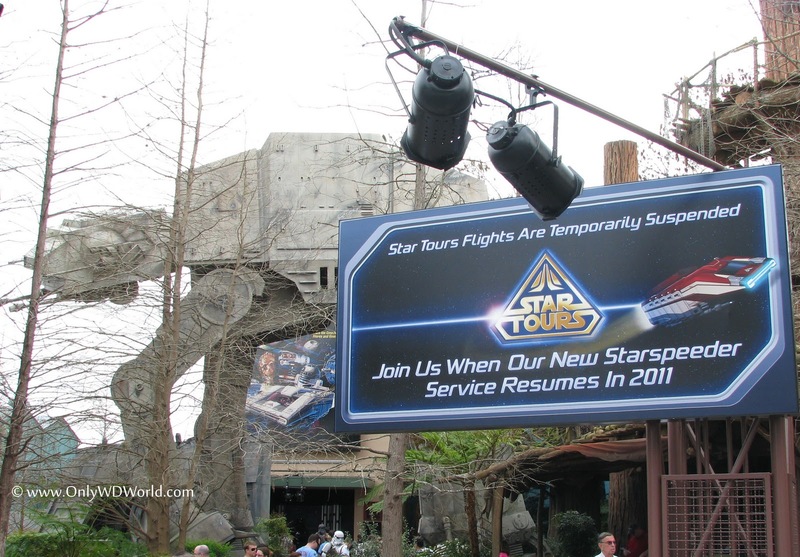 The new Star Tours will take place many years earlier shortly after Episode III: Revenge Of The Sith. Since the original Star Tours was the "first flight" for Rex, when we travel back in time we encounter different droids. 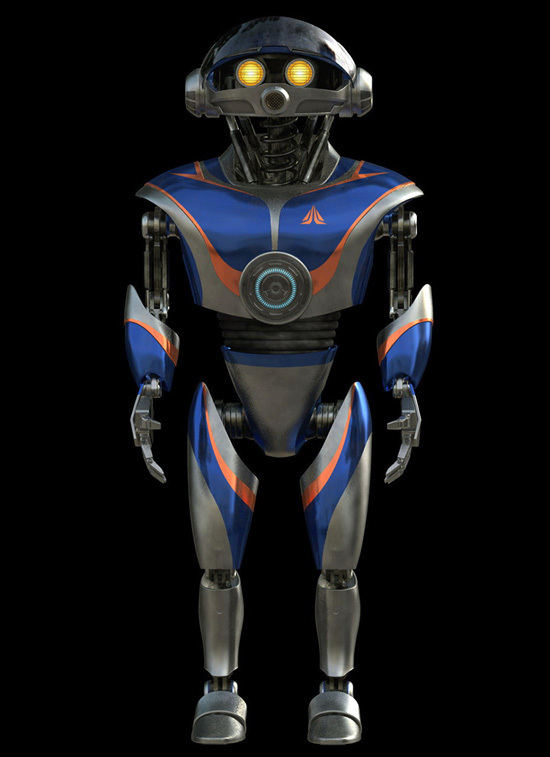 The new pilot is an AC Series droid referred to as "Ace"(pictured above) that has a personality that is much different from Rex. 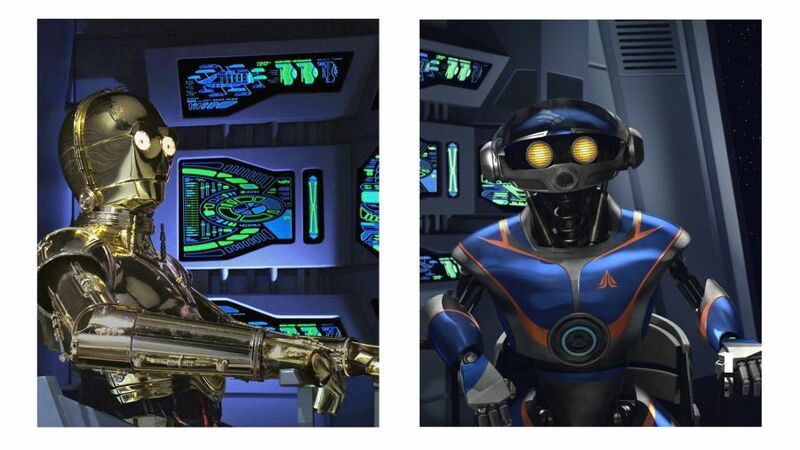 The new Star Tours is adding characters that you recognize from the Star Wars Movies. The first star encounter will occur as your Starspeeder 1000 is about to take off. 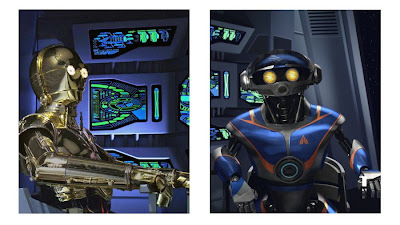 Although "ACE" is supposed to be your pilot, C-3PO ends up being the Droid in the pilot seat as you take off on your adventure. Other Star Wars Characters that you should recognize that have been mentioned are: R2D2, Boba Fett, Princess Leia, Yoda, Admiral Ackbar, Chewbacca, and Darth Vader. Although you won't see George Lucas during your Star Tours adventure, he has been involved with the story of the new Star Tours. 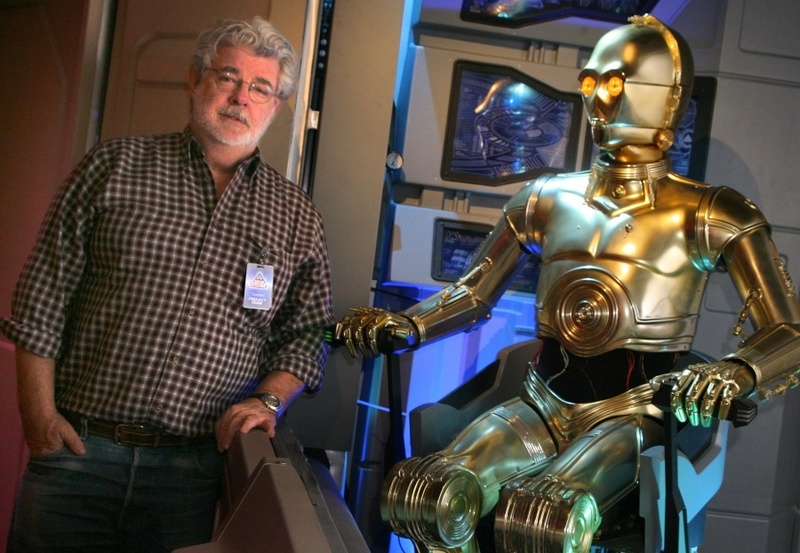 In the above picture he is shown with C-3PO sitting in the pilot's seat of the Starspeeder 1000. 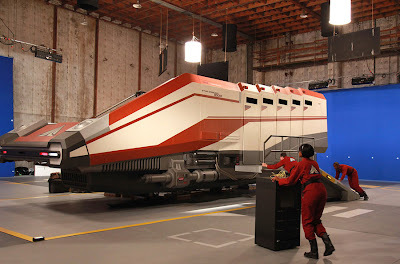 One of the first changes that you will notice is that Star Tours - The Adventure Continues will be in 3-D. This added dimension will increase the realism of the Starspeeder 1000 adventure. The other big change is that the attraction will have multiple possible destinations and story lines, so it will NOT be the same ride each time. Possible destinations include experiencing a podrace on Tatooine, or racing through the cities on the planet of Coruscant. Others journey also wait to be discovered by Star Wars Fans. Disney World Fans Count Down The Days! Although Star Tours located Disney World and Disneyland are closed for refurbishment, the Disney World version will open first on May 20th (Disneyland follows on June 3rd). Disney World has smartly decided to coordinate the re-opening of Star Tours with the opening weekend of the Star Wars Weekend. 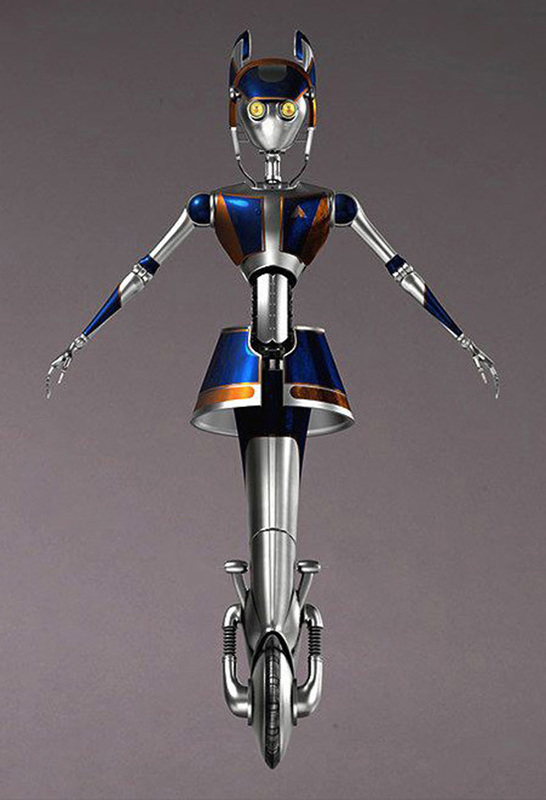 Count down the days Star Tours Fans and Star Wars Fans alike! The new adventure will be upon us soon and it certainly appears that this adventure will need to be experienced many times in order to see all that it has to offer. 1 comments to "Disney World Fans Await The Return Of Star Tours"
Fascinating! I love the pictures. I would really enjoy watching it on 3D.